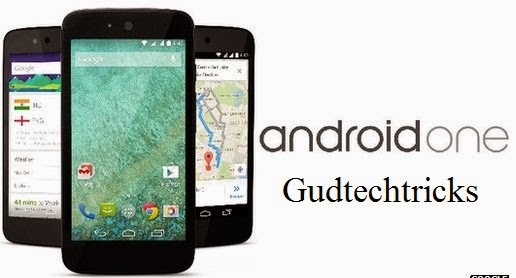 Google company is one of the most top search engines in the world, it has even entered into the world of mobiles by creating a new operating system called as Android One. Google has mingled with the other mobile companies in India and has given its authority to sell Android kitkat version One devices. Many companies like Karbonn, Micromax, Spice have given the Android One to sell. Now these three smartphones are being in the market as the most popular mobiles. These companies have the similar hardware configuration on their devices. 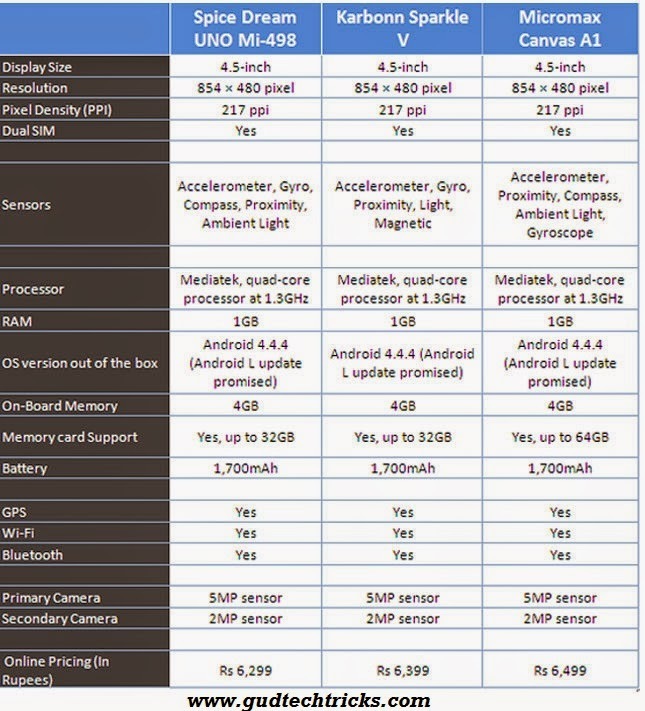 The Android One operating system mobiles are karbonn sparkle V, Micromax canvas A1 and Spice Android One dream. This operating system is having the new voice based feature in which voice actions are performed for texting, navigation, searching etc. Multi tasking applications is used along with a unique memory allocation. It has accelerated 3D graphics, 2D bits for video and capturing, along with the barometers, gyroscopes etc. Connects with the technologies including Bluetooth, WiFi, wimax, UMTS, NFC, LTE along with this the Bluetooth supports the voice dialing and transfer of information about contacts. Supports RTP/RTSP treating with flash plugin. Supported by real player for Android 4.4 kitkat version. This Karbonn Sparkle V is a 4.5 inch display with 1.3GHz Quad core processor having a RAM of 1 GB with an Internal storage of 4 GB, with a card slot. It is having a camera of 5 Mega pixel with LED flash and a front camera of 2 MP. The battery is Lithium ion 0f 1700mAH. 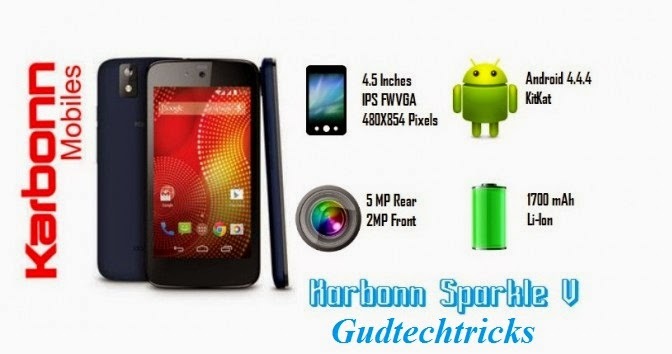 Price of Karbonn V Sparkle is Rs.6399. This Micromax Canvas A1 is a 4.5 inch display screen with 1.3GHz Quad core processor having a RAM of 1 GB along with an Internal storage of 4 GB, existing with a card slot. It is having a camera of 5 Mega pixel with LED flash and a front camera of 2 MP. The battery is Lithium ion 0f 1700mAH. Price of Micromax Canvas A1 is Rs.6499. Spice Android One Dream UNO is a 4.5 inch display screen with 1.3GHz Quad core processor having a RAM of 1 GB along with an Internal storage of 4 GB, existing with a card slot. It is having a camera of 5 Mega pixel with LED flash and a front camera of 2 MP. The battery is Lithium ion 0f 1700mAH. 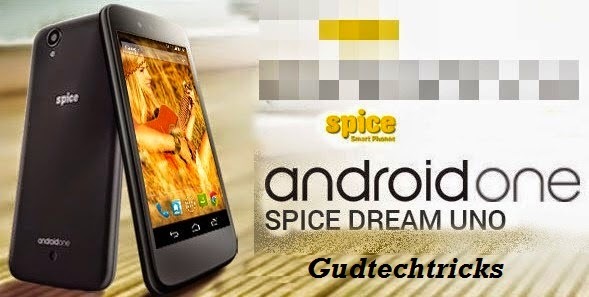 Price of Spice Android One Dream is Rs.6299. If you like this post share in social networking sites and feel free to comment!!!! !….